Twenty years ago if you wanted to advertise to any segment you ran ads in the newspaper, had a yellow page ad and if you had the budget you promoted your company on radio and television! The internet was just getting started, Bridal Magazine and bridal shows were building their popularity. Fast forward twenty years newspapers no longer reach the age groups that are getting married, yellow pages have been replaced by internet searches, radio has mostly been replaced by Spotify and Pandora and television media is either too expensive or simply not relevant to the generations that use Netflix to watch movies instead of network TV. Yes engaged couples can search for their wedding professionals on the internet, but they don’t want to make final decisions until they have also met with you and seen your company name in other places too. That is why bridal shows, wedding expos and bridal magazines are still high on the list of how couples will determine who they want to do business with. Have you found your business slowing down? Think back to what used to work for you. Did you make the decision some time back to put all your cards in the internet? If that is working for you great, but things will continue to change and today’s couples want an experience. They are still reaching both local wedding magazines and national magazines to get their ideas and look for wedding resources to confirm what they see online. It is the rare couple that will decide to hire you just because of your great reviews online. Bridal shows have stood the test of time because the interaction they provide between you and your prospective clients is vital to them making decisions. Will any bridal show do? How about any local magazine? The new kid on the block might be fine and then again they might not. If they have never done a show before in Las Vegas, they may not know how much they have to spend to reach the maximum amount of couples you need to be successful. 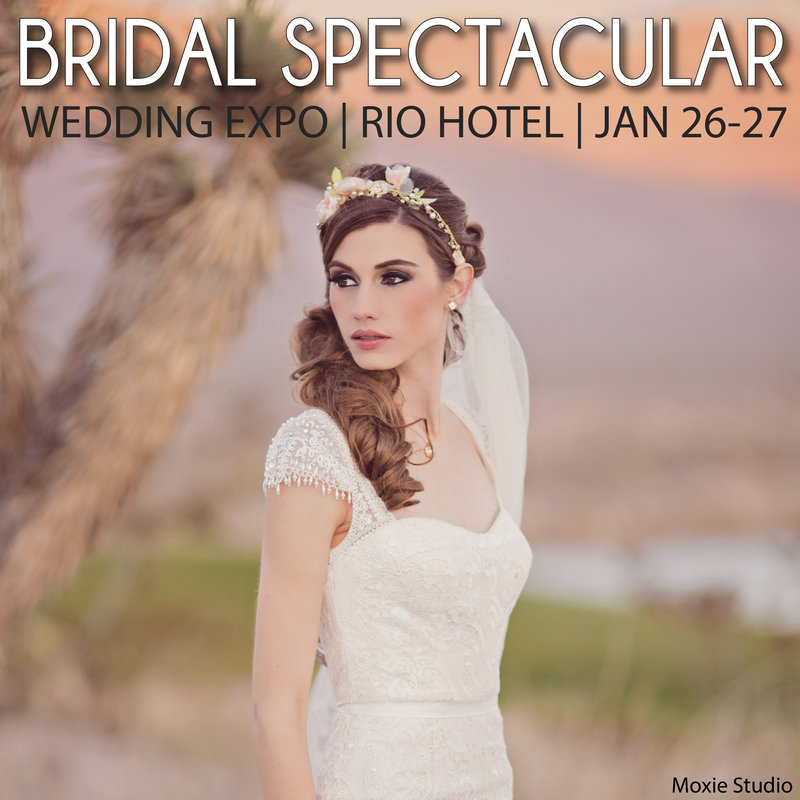 Hailed as the leading bridal shows in the Nevada, Bridal Spectacular is not your typical bridal show! We have been honored with 10 international awards including Best Fashion Show and Best Advertising Promotions. No other bridal show offers as many options, inspiration and style as The Bridal Spectacular for you and the bride! We invite you to join us for our upcoming shows at brand new and exciting venues! The Rio All-Suite Hotel for the January 20 & 21 show and the South Hall facing Swenson at the Las Vegas convention Center July 20 & 21, 2018. Visit our Website advertising page to request more info. Spectacular Bride Magazine, our annual publication with Quarterly issues goes to print again Jan 1 and will be available at the January show. Deadline to join us with your print ad is December 20. As we travel through the muddy waters of these troubling economic times, we often begin to doubt if the marketing tool that used to work is still working. While there have been some changes in how mainstream media work such as radio and television in reaching today’s brides, the truth is most bridal marketing tools like bridal shows, wedding magazine print, wedding web sites still do the job they were created to do. They bring brides to you! I’m sure most bridal show producers and magazine publishers like myself agonize over bringing you the most leads and contact with brides possible. But the sad reality is we can’t make them buy from you. The purchasing decision a bride makes depends on the impression she has of your business, your product, your professionalism and whether she trusts you to do the job she has in mind. Today’s brides are not the same as yesterday’s brides. 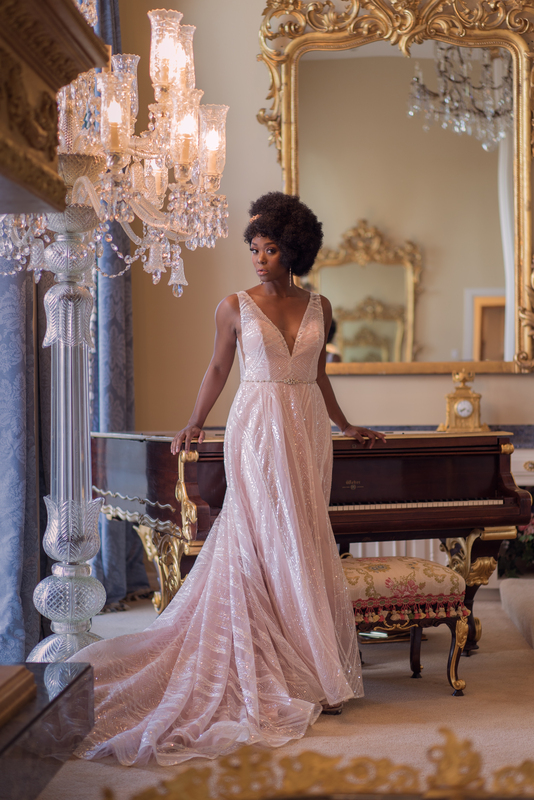 Las Vegas wedding professionals rely on us (Bridal Spectacular Events, Inc.) to bring them contact with brides through bridal shows, Spectacular Bride and our website. We commit to always bringing you the most brides, we encourage you to constantly evaluate your business procedures to meet the needs of the brides. Read the other articles you will find located at Reachbrides.com for additional guidance in making these marketing tools work for you.”.